ochs und junior in The Spectator! The first time I saw an Ochs und Junior watch was on the wrist of my Swiss friend Fabian. It was unlike any wristwatch I’d ever seen. Bold but understated, it looked like a piece of machinery rather than a piece of jewellery. I asked him where he’d bought it. ‘Lucerne,’ he said. ‘A shop called the Oxloft on Zurichstrasse. It’s the only place that sells them.’ I was intrigued. I find most designer watches far too flashy, and the fact that you can buy them almost anywhere makes them seem a lot less special. I loved the idea of a Swiss watch that you can only buy in one shop in Switzerland. And I loved the minimalist look of Fabian’s Ochs und Junior. Lucerne is one of my favourite cities. I’m always glad of an excuse to go. The next time I was passing through, I made an arrangement to drop in. You can read the full article on The Spectator’s website. 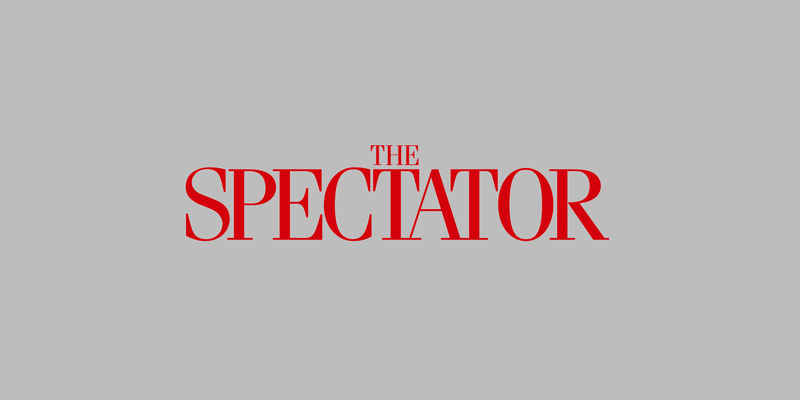 The Spectator is the oldest continuously published magazine in the English language. The print edition hits newsstands November 30th!